More customers during slow hours. 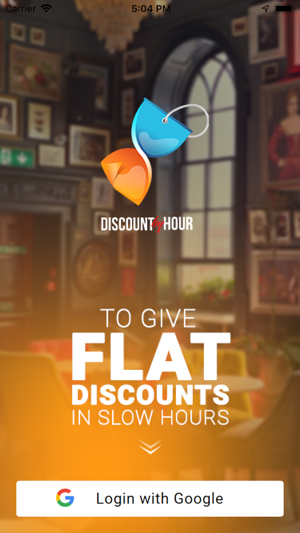 Discount by Hour is a solution for business owners to get more customer buzz during slow hours. 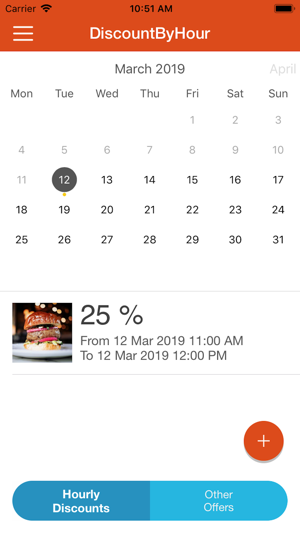 On Discount by Hour app, business owners have full freedom to give out discounts on an hourly basis, there are no charges to upload discount coupons. Discount by Hour helps build customer relationship by getting feedback from discount trends. Discount by Hour is free to use and we take no commissions from the sales you make. 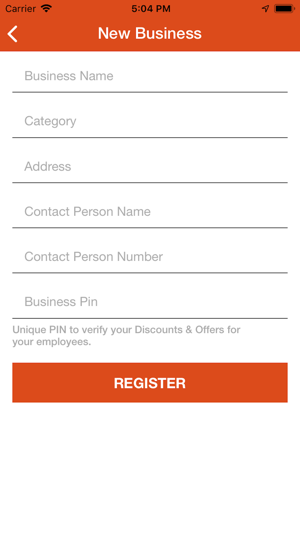 It’s completely yours, neither it charges fees to upload discount coupons. You have complete liberty to choose how much discount to give and in which hour the discount is redeemable. Moreover, business owners can plan discount lineups for the future, giving them the capability to plan and strategize their business model. 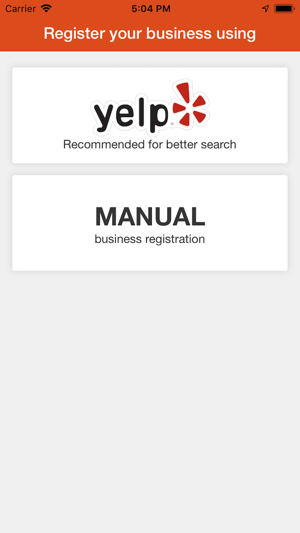 Business owners also get to know their customers who redeem any discount from their premises on the previous occasion, allowing them to segregate and understand regular customers. 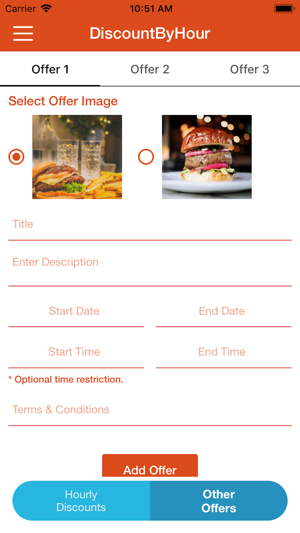 This brings in complete control of business trends, customer experience, and endeavours more line of work thereby bringing more income into the premises. Download Discount by Hour and invigorate a customer base beyond thresholds.